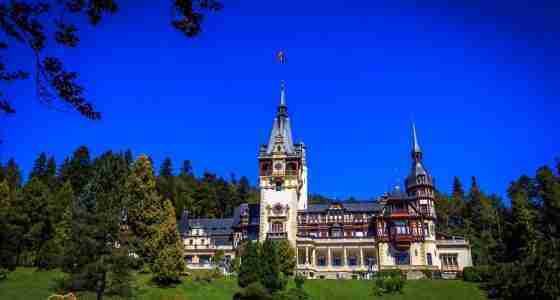 Get the best out of your trip to Romania with one of our Romania Day Tours from Bucharest. 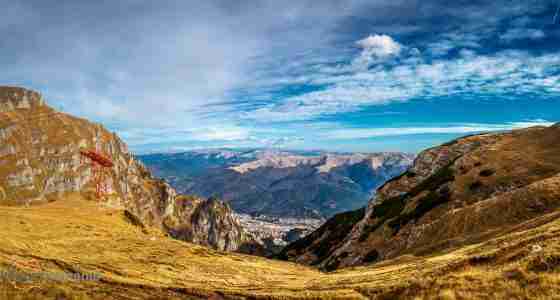 Discover the amazing mountain scenery, get to experience life in an authentic traditional village or find more about Dracula and Romania’s medieval cities and royal palaces. Not enough time? 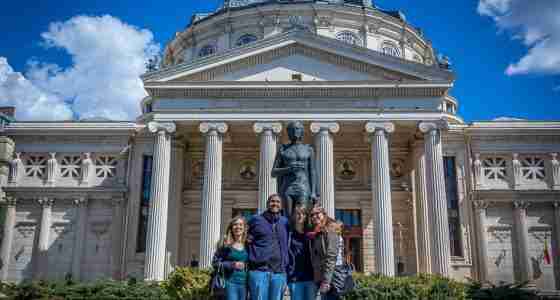 We also provide half-day guided tours and walking tours of Bucharest. 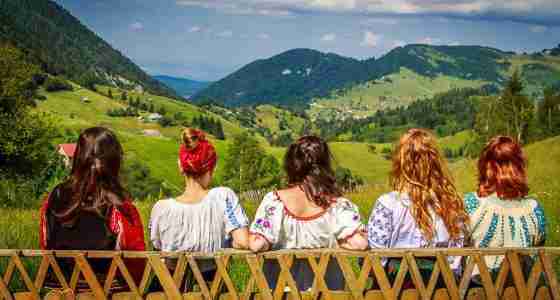 Experienced and friendly local tour guides always happy to share stories about Romania and make sure you have the vacation of your dreams. Fast paced traveler, couples, families or single travelers wanting to visit memorable places, stay on a fixed budget and get the most out of your stay! 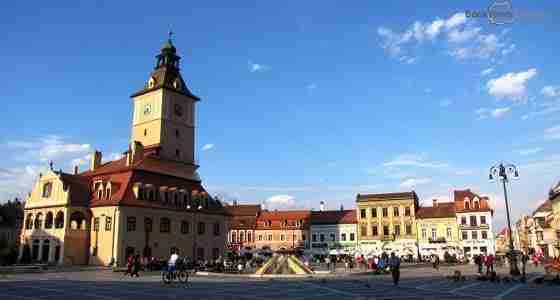 All of our Romania Day Tours from Bucharest are private and customized for the best itineraries in Romania. 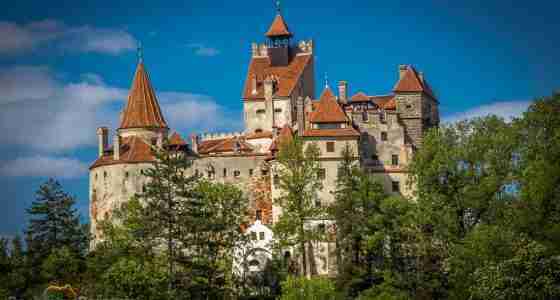 From nature tours involving a little bit of hiking in the spectacular Carpathian Mountains, to cultural and historical itineraries, Dracula themed tours and city exploration, our Day Tours from Bucharest cover a lot of interests. 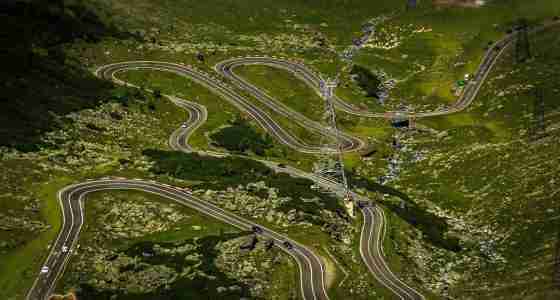 Choose one of our Romania Days Tours from Bucharest listed below or leave us a message and we’ll plan it together. NOT DECIDED? 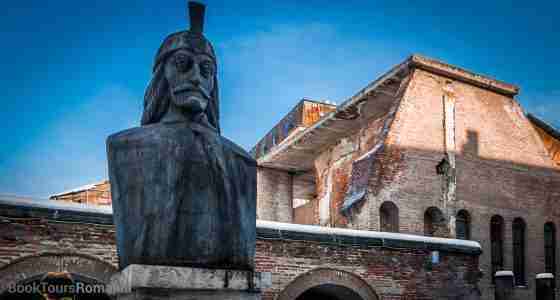 LET’S PLAN TOGETHER YOUR DAY TOUR FROM BUCHAREST !